Security is one of the biggest concerns for Webmasters, whether you own a blog, online store or a website — you have to save your back from hackers. This is the reason why so many updates are being launched by huge content management systems like WordPress and Joomla to protect sites from hackers. A contact form can be a useful equipment to get your users’ feedback or complains. Such forms can also be used to collect email addresses, user information or to do surveys. Especially— if your website or blog has a “contact us” page, then using such plugins will be very beneficial. WordPress is the most famous blogging platform on internet owning more than 32% of the internet. 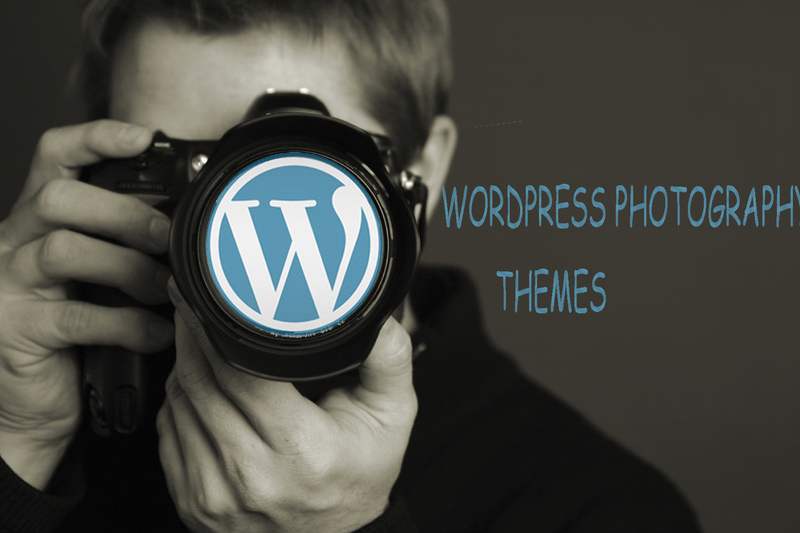 WordPress was able to earn such popularity and existence because of its cool features which include Free and smart themes and most importantly its cool plugins which make the work so easy for us.